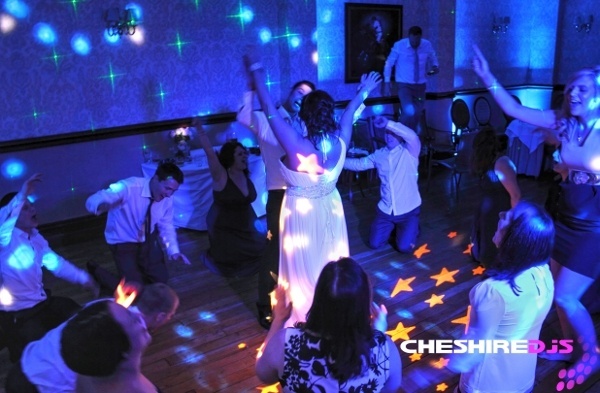 Cheshire DJs Ltd are ranked Number One UK mobile disco with over 250 reviews. 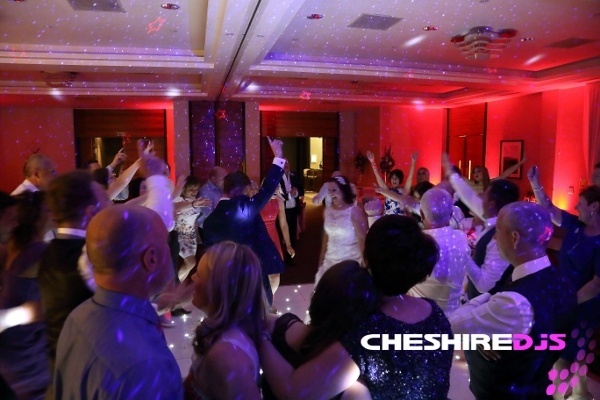 Welcome to Cheshire DJs website. 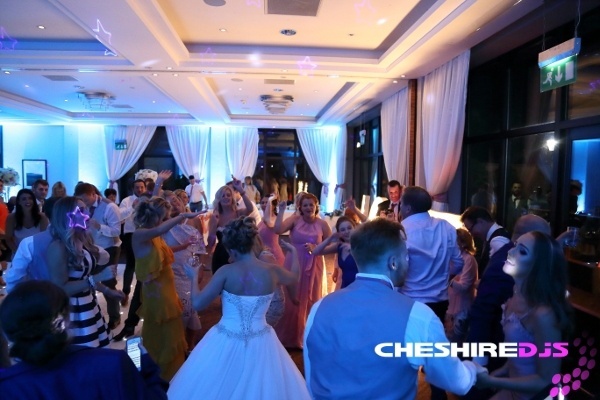 At Cheshire DJs we pride ourselves on the ability to provide the best Wedding Mobile Disco or Party Mobile Disco DJ we have for your event, making sure the DJ carries the essential ingredients to make your special occasion, function, party or wedding one to remember for years to come. 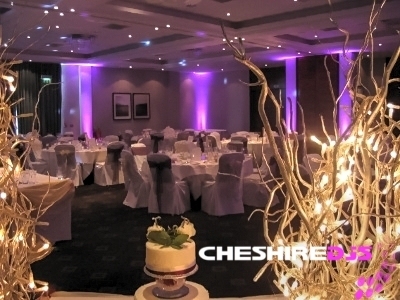 Based in Northwich, we are friendly and easy to deal with whilst always being professional and businesslike. 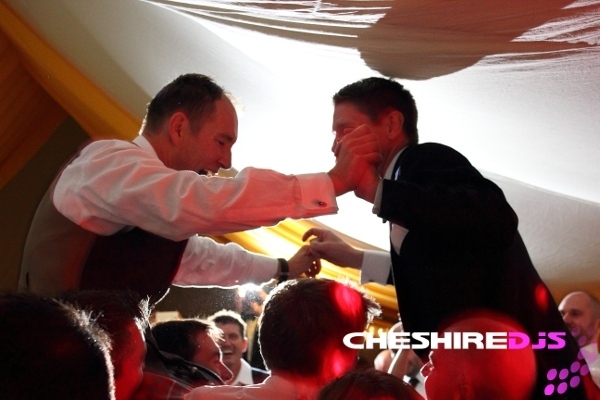 We only employ those DJs we would expect to see at a top quality event and rigorously check them out before accepting them onto our books. 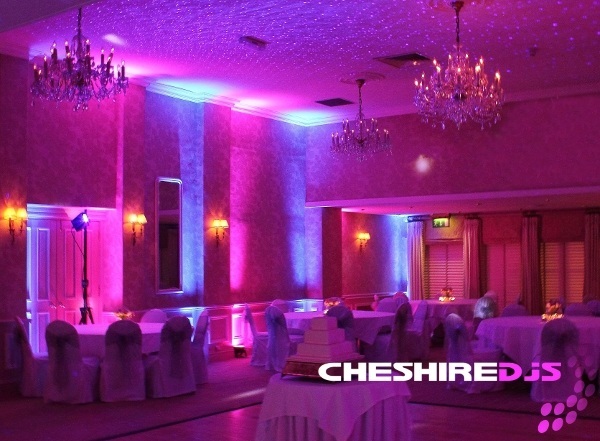 Cheshire DJs regularly provide Mobile DJs and Wedding DJs at Abbeywood Estate, Rookery Hall, Peckforton Castle, Rowton Hall (Photo above with pink and blue uplights), Mere Court Hotel, Arley Hall, Nunsmere Hall, Carden Park, Cranage Hall, Delamere Manor, Merrydale Manor, Manley Mere, Macdonald Portal, Combermere Abbey, Willington Hall, The Mere, Colshaw Hall, Craxton Wood Hotel, The Oaktree Of Peover, Cottons Hotel, Shrigley Hall, Iscoyd Park, Capesthorne Hall, Mottram Hall, Oakley Hall, Heaton House Farm, Congleton Town Hall and many more. Please click for lots of recent customer Feedback and Reviews. 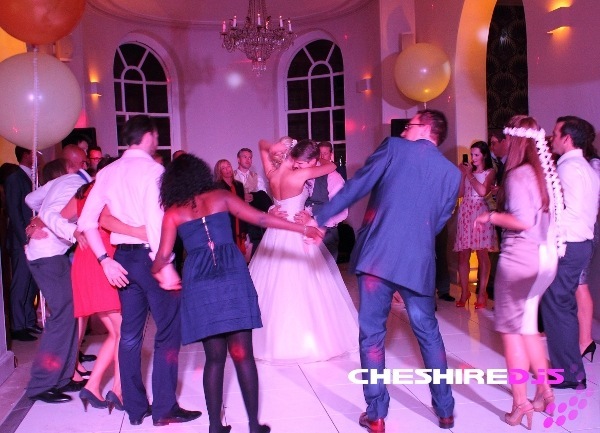 If you are planning an event where a Wedding Mobile Disco or Party Mobile Disco DJ is required contact Jon on 01606 884035 / 07925 483554 or Email for a quote and we should be able to give you a price straight away over the phone or within 24hours via email. Alternatively you can fill in our online quote form. 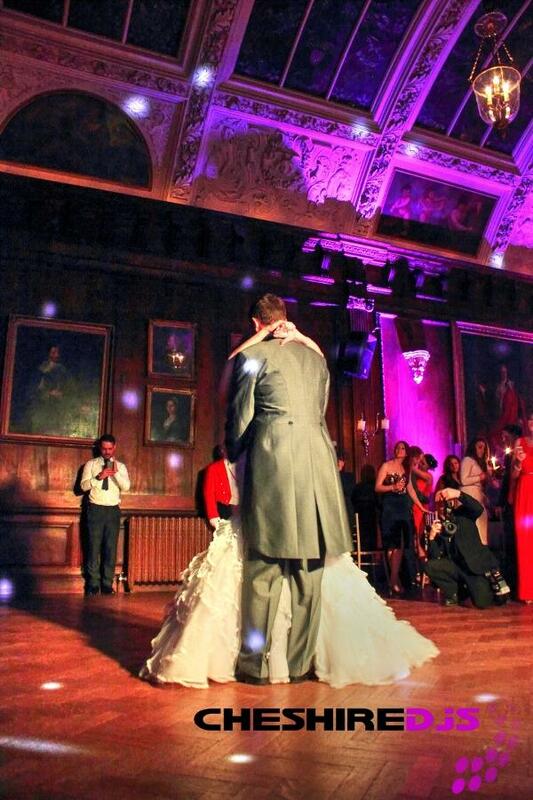 We charge based on a typical 5 hour event regardless of the number of guests or size of the venue. We do not charge for the setting up and packing down time. 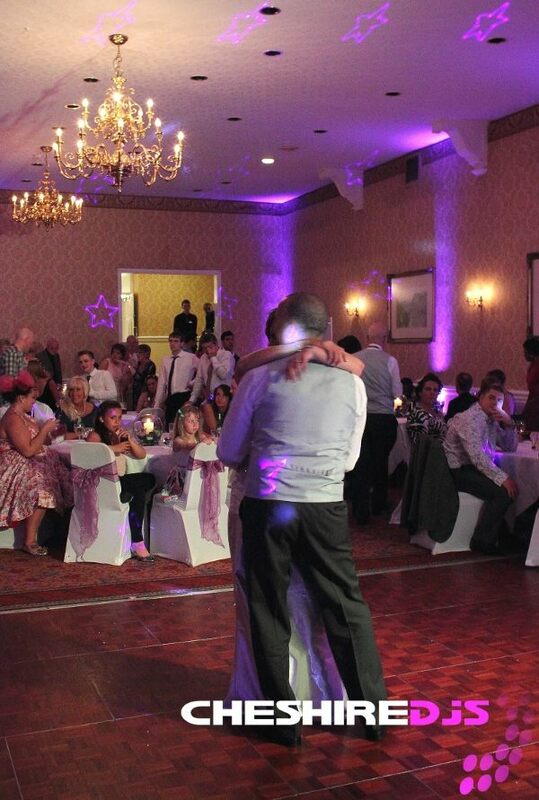 Please feel free to email or phone us direct for any further information regarding bookings. Answers to many customer questions can be found on our FAQ page.